7. He is a pretty tall guy. 7. 7. He is a pretty tall guy. 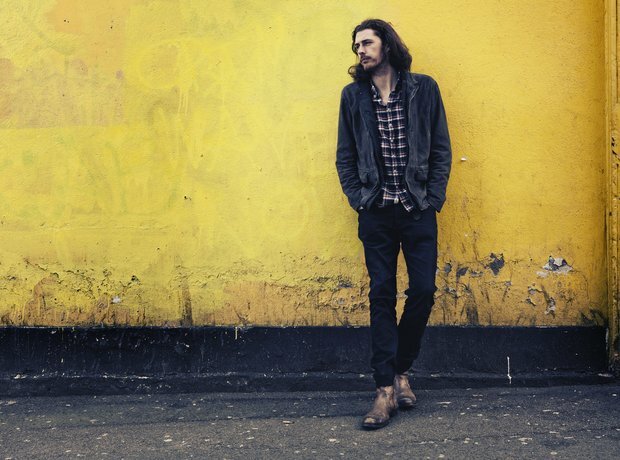 Hozier stands at an impressive 6 ft 5".